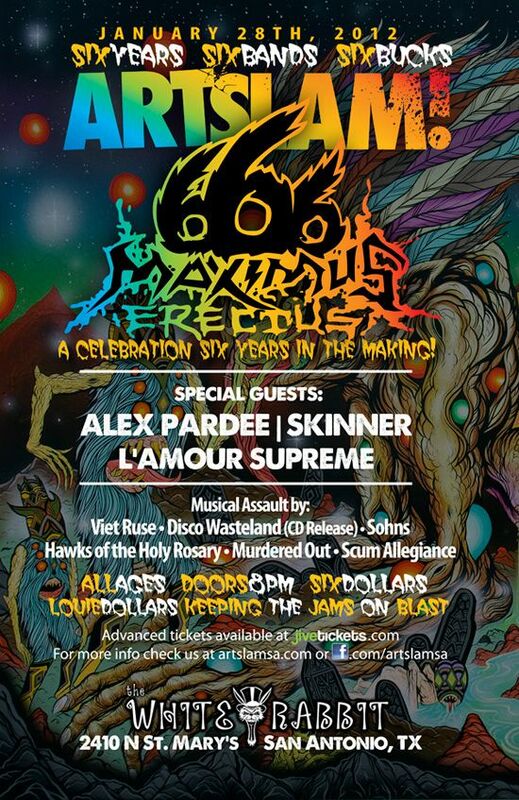 ALEX PARDEE'S LAND OF CONFUSION: I'm Painting LIVE in San Antonio this SATURDAY! TEXASSSS$$$! I will be hiding in your Alamo basement this Saturday! I think I'm nervous. Be nice to me, San Antonio, I've never hung out with you before....and I've been smiling a lot lately. I wanna keep doing it!